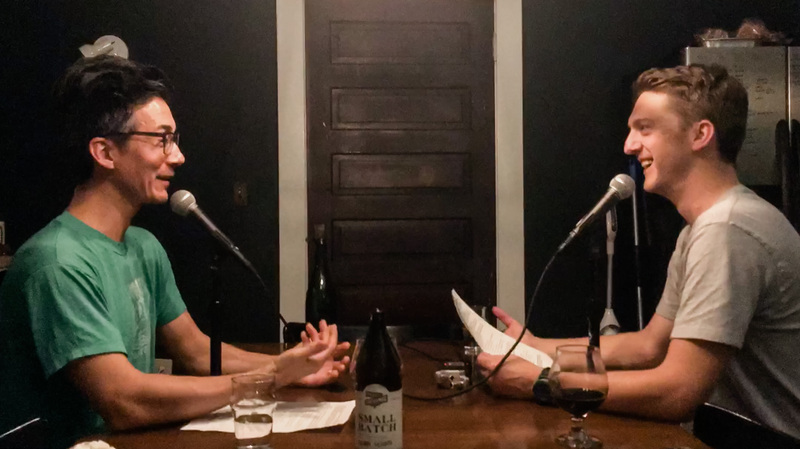 This was our first episode recording in my dining room, turned recording studio, turned kitchen (while our Airbnb/home renovation is happening)! Over half of Americans don’t have a will- and this is a huge problem. You might think you don’t really need a will, but if you have any assets, a spouse, or kids you most definitely do. Wills aren’t just for old people! Most often people feel that they can always put it off until a little bit later, but the best time to go ahead and create a will is right now. It can be an unsettling topic as most folks don’t enjoy talking about their mortality, but having the peace of mind in knowing that your children and assets are in the right hands after your untimely death is worth any short term discomfort. In this episode we cover the big reasons why you need to have a will, why you likely don’t need a lawyer involved, and how to create your will for free. At the beginning of the episode, Joel mentioned donating plasma- here’s a good article breaking it down. FreeWill – this is the one we have both used. Fabric Wills – another well reviewed option. WillMaker – this is the software by Quicken. 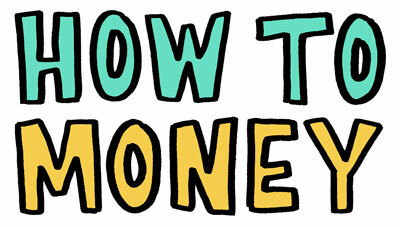 It’s not free, but if you’d like something a bit more detailed this is the way to go without hiring an attorney. 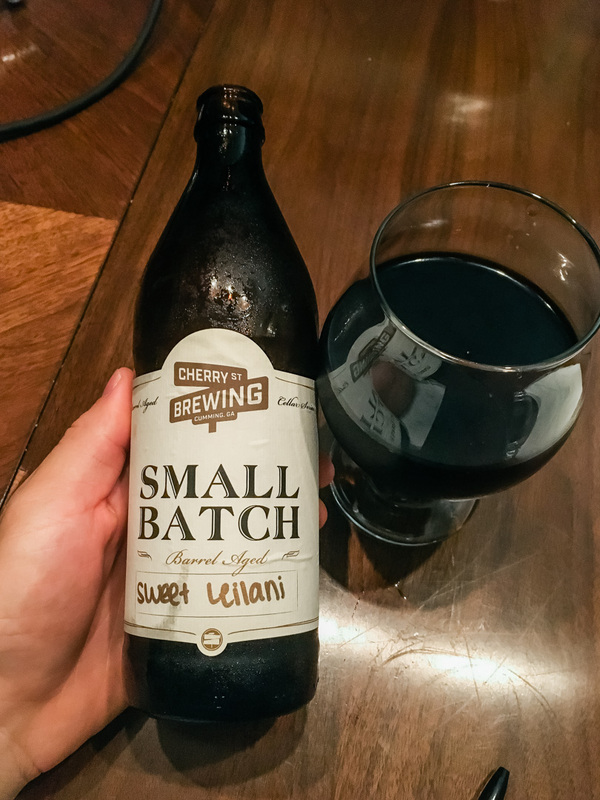 And during this episode we enjoyed a Sweet Leilani by Cherry Street Brewing which you can find and learn all about on Untappd. If you enjoyed this episode, be sure to subscribe and review us in Apple Podcasts, Castbox, or wherever you get your podcasts! Great podcast, enjoyed the will episode. Any thoughts on the Tomorrow app? I heard it discussed positively recently on other podcast, but I have only come across a handful of reviews. Thanks! Hey Bobby- we hadn’t heard of that app but I just tried it out and it seems legit! It was pretty easy to fill in the information and at the end you have a pdf that you can print and sign. Certainly it’s limited in what it can do and may not be for everyone, but for might be perfect for those looking for a simple, quick, and free option! What’s the catch? The ‘will’ is only one portion of the app and they most certainly make money were a user to purchase the life insurance via the ‘insurance’ portion. The good news is that the provider it redirected me towards was LadderLife who sells term life insurance which is a good product. Hope that helps and thanks for listening! Hey Matt, thanks for the quick review. The timing of the podcast was great for my wife and I as we are just starting to look into creating wills. Tomorrow was one of the first free applications that we discovered, but I will also be looking into the ones discussed on the pod as well. The plan is to have our wills all set by the end of this weekend! I will reply back once we have have created our wills, along with a little review of the site/app we chose. I did see about the life insurance option on Tomorrow. I’m actually interested in that, my wife and I are looking to layer another policy on top of our current 30 yr term plans, so it may work out perfect. I’ll certainly post back if we decide to use that option of the app. Thanks again for your response and the great pod!